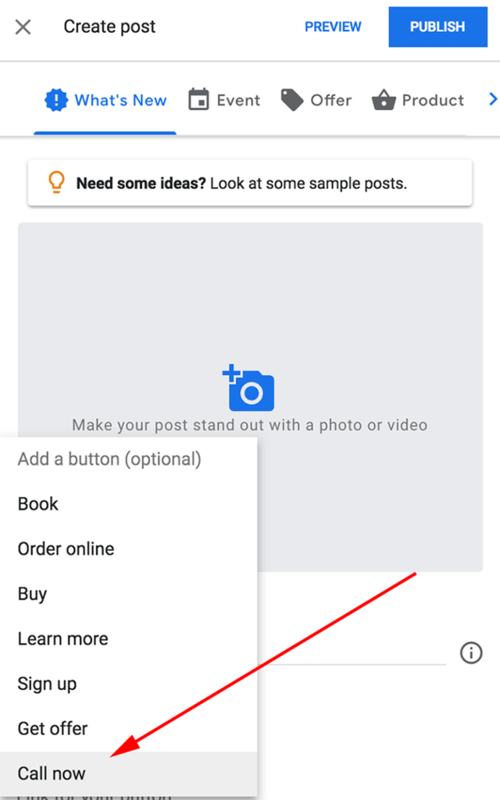 As I covered at SEL yesterday, Google Posts has launched a call now button in Google Posts. It basically lets you add your phone number as a call to action in the Google Post for when your local knowledge panel shows up. So in the posts carousel, the call to action button can now dial your phone number. It will show your business's phone number from you Google My Business profile, I do not see a way to override that number without changing your business phone number in Google My Business. Then, when it shows up in the Google search results, if you click on it, it will dial the number on mobile and when the call is done, Google asks for feedback on how that experience went.